I started by setting the Vodafone Station Revolution (VFR) to forward port TCP 1194 from the public IP to The Mighty Mikrotik (TMM) external net IP address. I choose OpenVPN since IMHO it allows the greater flexibility, requiring only one port to be forwarded. I tried L2TP but had issues with the very few settings allowed by the VFR. Also, OpenVPN is available as App for iOS and on the Mac you have great software such as TunnelBlick. Otherwise the support is perfect for what I wanted: certificate based authentication and TCP, VPN in routed mode (tun). 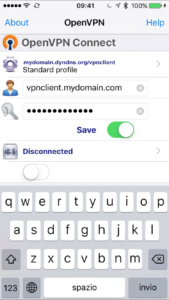 the third is the VPN client certificate, which your client will use to authenticate to the Mikrotik VPN server when it will attempt to connect. This one is safer to protect with a passphrase. Please note that the name used as a common name above is the username that you will need to type in when defining the OpenVPN client. Now we need to export also this certificate for later import into OpenVPN Client; to play safe, we’ll protect this client certificate with a password. Please check in the second column that the KLAT acronym is present for CA row. When the remote client will connect, we will assign him an IP address from a pool that is different from the one we use, for example, to set DHCP leases in our internal LAN. For this configuration we’ll use 192.168.2.0/24 network with a range of addresses from .10 to .19. Now we need to configure the Point to Point Protocol used to encapsulate the transported traffic between the VPN client and the VPN server. As part of this configuration we will define also OpenVPN Server listener and encryption to be used. 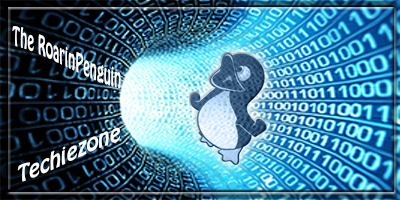 This command basically says that once the remote client will connect, he will receive an IP address from the pool we previously setup (let’s say 192.168.2.10) and it will terminate the VPN tunnel on our Mikrotik-based OpenVPN server on the IP address 192.168.2.254. These are the name and password to use when setting up the OpenVPN client. We’re set on server side! To simplify operations, we’ll create one single OpenVPN configuration file including the certificates for CA validation and client certificate and private key. This is a good idea especially for iOS devices since it eases the installation process. Once you’re set with your client configuration, send the client.ovpn file via mail to an account you can open on your iOS device or use cloud storages such as Dropbox. Slide the switch below the word Disconnected and in few seconds you should see the icon on the top row in our iOS device. On OSX, double click on the client.ovpn file to import it into TunnelBlick. Please use the comments to let me know if you found this post useful, I’ll do my best to correct any mistake I might have done in reporting my experience. Thanks for the great explanation. It took me a while to create the ovpn file to be created: appearantly I had some spaces after , etc. After that, importing into Tunnelblick on my laptop worked smooth. Could you please be a bit more precise in what is the issue you are experiencing? 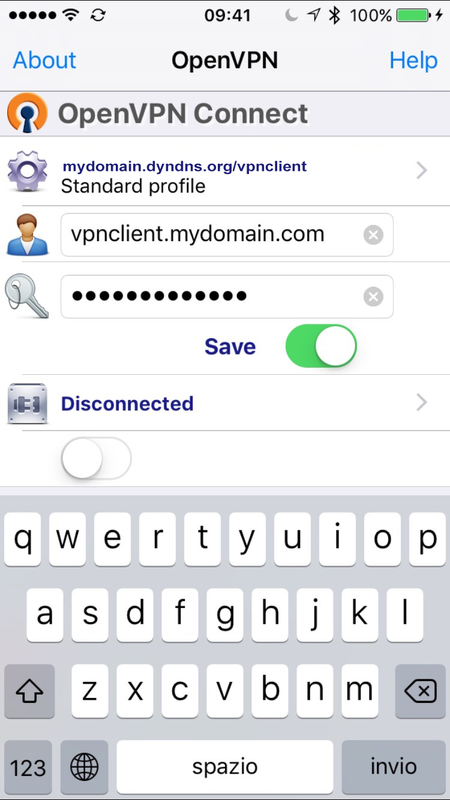 Works nicely on my iPhone, using the latest OpenVPN App… what app are you using? it tries to reconect until timeout. I’ll retest soon and will post new update to this thread.